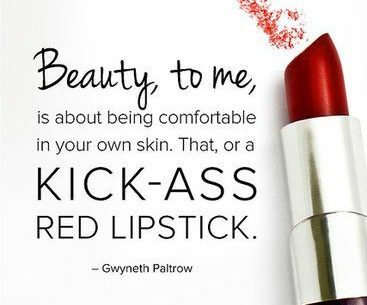 Redlipstk – Fashion the way I see it; the way people wear it. Fashion the way I see it; the way people wear it. Princesses, Queen Bees and Goddesses on the Grammy 2019 red carpet..
Tablescaper, enjoying the Florida life with an appreciation of restaurants, food and adventure in Tampa Bay, FL and beyond.